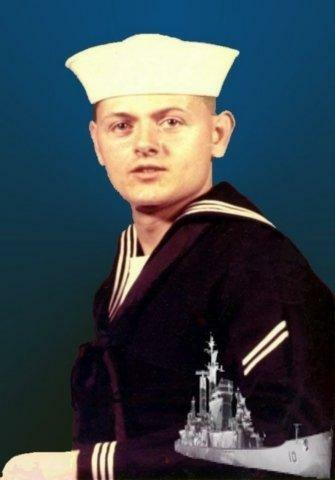 I served aboard two ships,the USS Albany (CG-10) and the USS Talbot County (LST1153)My job was a Damage Control Officer which means to keep the ship in battle readiness. 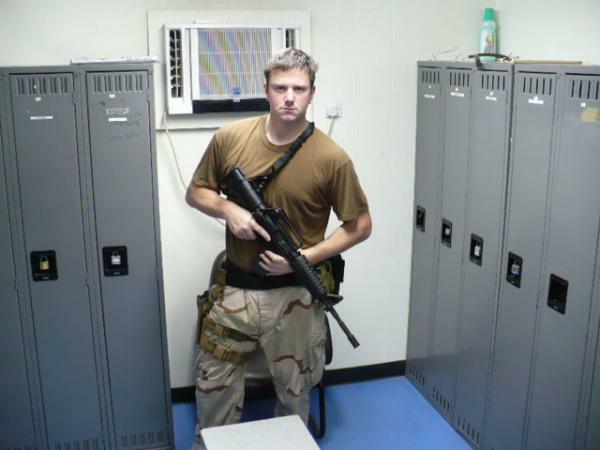 As of August 2008, Chad is deployed to the Middle East in support of Operation Iraqi Freedon. He is assigned to a Spec Ops boat team based out of Portsmouth, VA. Feel free to show him some support by emailing him at deathmagnetic2008@yahoo.com. 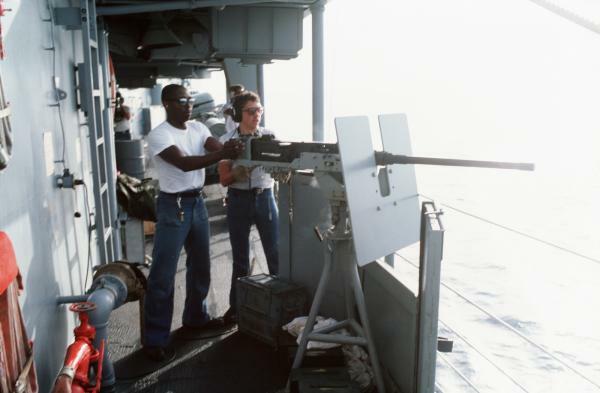 Hull Maintenance Technician and Damage Controlman on board a Guided Missile Frigate the USS CARR FFG-52 based in Charleston SC 1985-1989 Active 1989-1992 Reserves. Currently employed by the VA as a Medical Supply Technician. 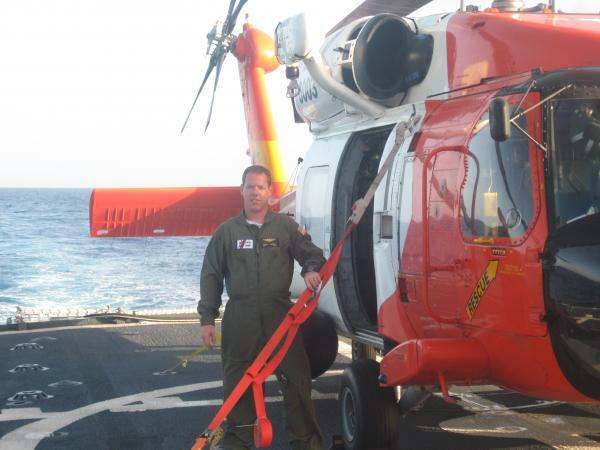 Aviation Maintenance Technician: Work and fly on the MH-60 helicopters. 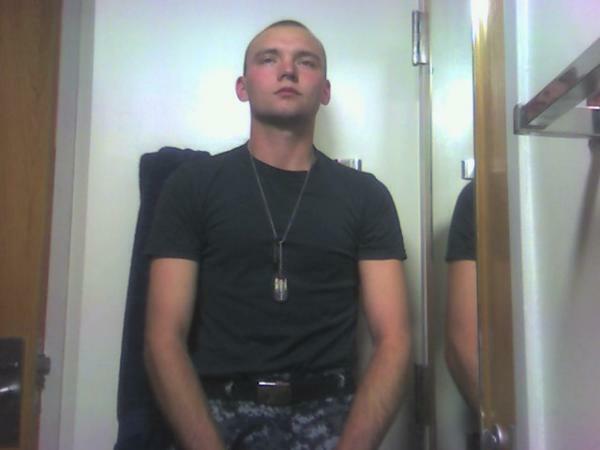 Heavy equipment operator attached to cbmu 202 out of norfolk Va. Fighting SEABEES. Our Jackson Center High School military alumni are some of the most outstanding people we know and this page recognizes them and everything they have done! Not everyone gets to come home for the holidays and we want our Jackson Center High School Military to know that they are loved and appreciated. All of us in Jackson Center are proud of our military alumni and want to thank them for risking their lives to protect our country!